You may have to venture a little off the beaten track to stumble upon the delight that is Jamies Tudor Street. Home to not one, but two bars! Our ground floor bar is flooded with natural light and has a wall of bi-fold windows to make the most of those sunny days. Our large downstairs bar offers a variety of seating and a bar pretty much the length of the room, so no waiting for your favourite drink! 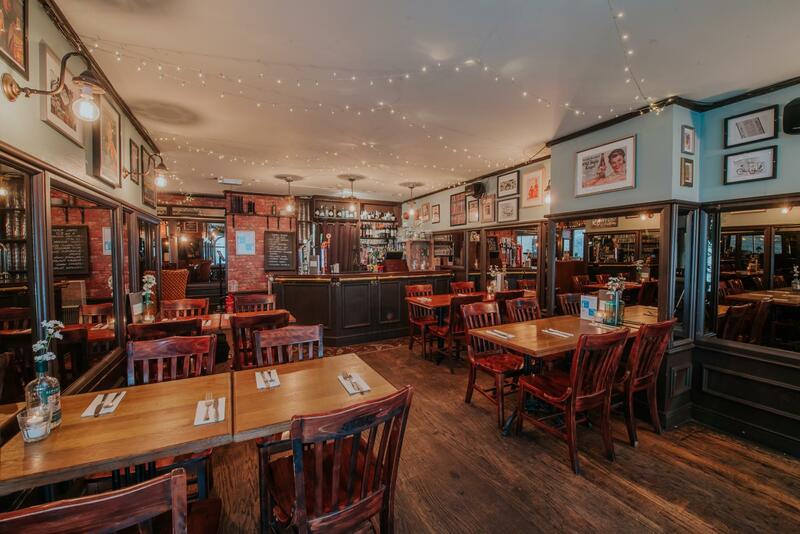 Complete with it's own bar and plenty of natural light, this beautiful space is perfect for many occasions, from private lunches to party celebrations. Our large downstairs bar offers a variety of seating and a bar pretty much the length of the room, so no waiting for your favourite drink! This room features a beautiful fairy lit ceiling and even has party disco lights for those late night celebrations. Jamies is the perfect place to party. Home to not just one, but two bars and a lovely long urban terrace, Jamies Tudor Street is an obvious choice for parties of all occasion. 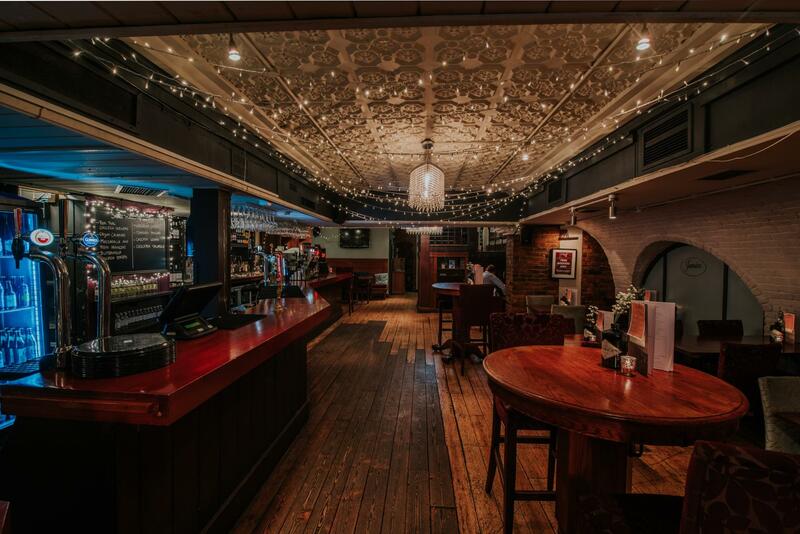 Inside you will find a versatile range of areas from a casual dining restaurant, ideal for sit down dinners, to more relaxed bar areas - great for networking events, drinks receptions, Christmas, Birthdays... and anything else you may want to celebrate!